"Chai", the Hebrew word for life, has a numerical value of 18. In spiritual terms, 18 has a special life-giving quality.  By joining the Chai Club, you become an integral part in the solid, life-supporting foundation of Jewish education, community development & helping people in need. It is no longer necessary to be a millionaire to be a philanthropist. YOUR particpation is crucial! 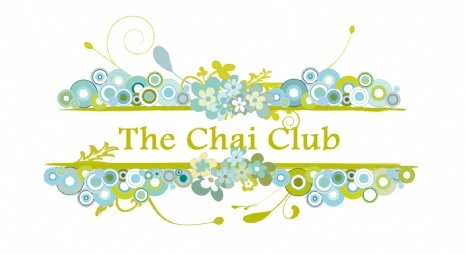 Your participation in the Chai Club impacts the community immediately and whole heartedly. Your monthly investment will directly impact countless lives.